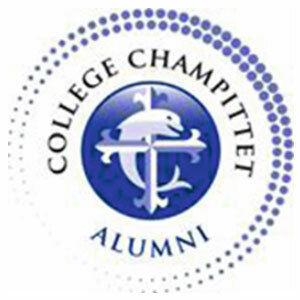 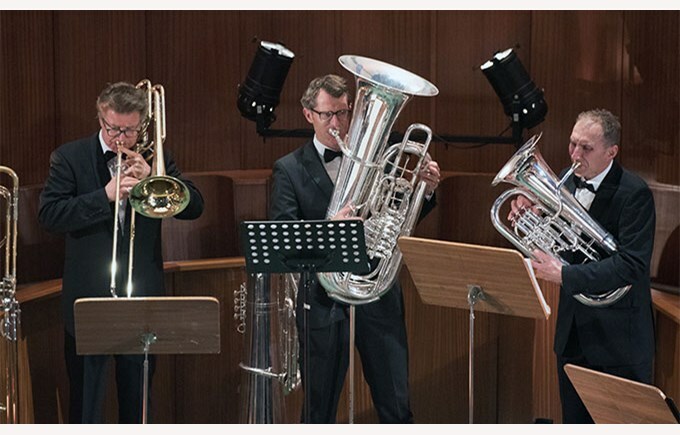 To enclose its cultural season, the Collège Champittet had the privilege to welcome on May 3rd 2018 German Brass, one of the most considered brass instruments orchestras in the world. 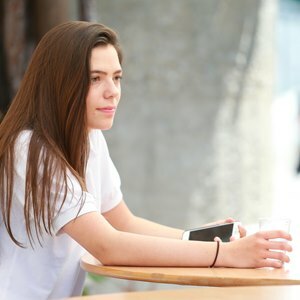 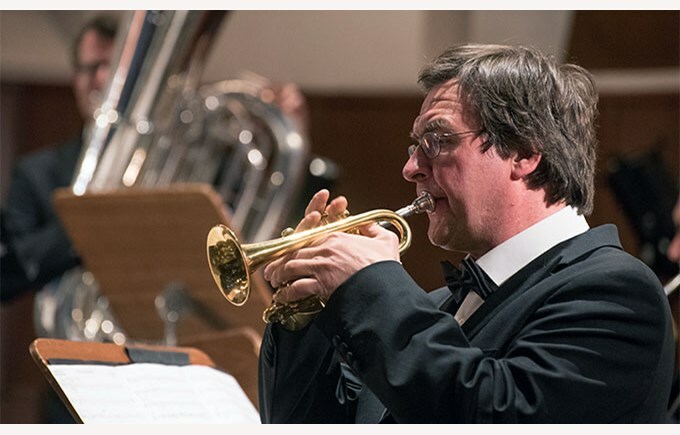 Composed of 11 soloists of the best German orchestras, this international band represents the art of music and performs in the most prestigious concert rooms in the world, from Berlin to Tokyo, from Saint Petersburg to New York. 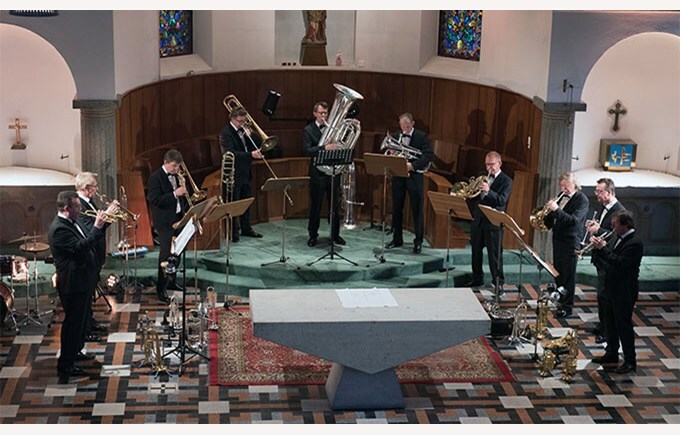 German Brass represents all styles and all times, from Bach to Shostakovitch, from the dixieland to the bossa nova. 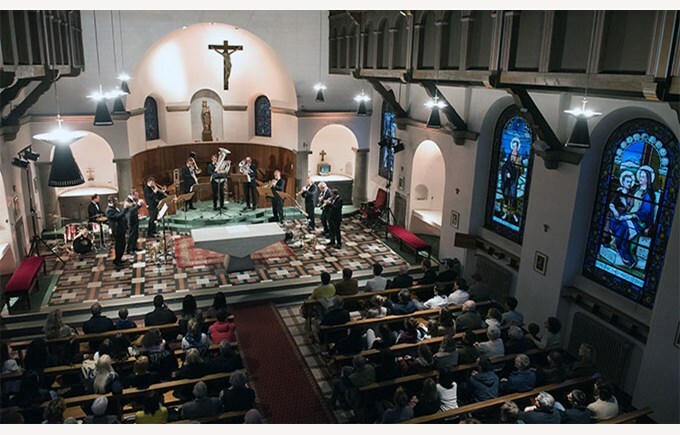 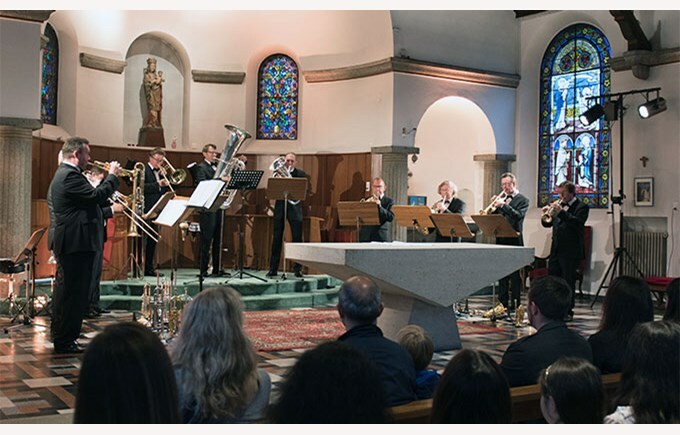 After playing at the Berlin Philarmony and before performing at the Menhiun Festival in Gstaad, German Brass stopped in our campus of Pully for a unique concert.